I have encountered very few people till now with whom I share a very similar mindset and vibe. I met this lovely young lady almost 10 years ago when we both were discovering our way into law schools. We became good friends and moved on to explore many more things in lives. Each time we would catch up, she had something new to talk about and I have seen her not just dream, but also work towards realizing her dreams. This is just a snippet of exploring her today with a small catch up! 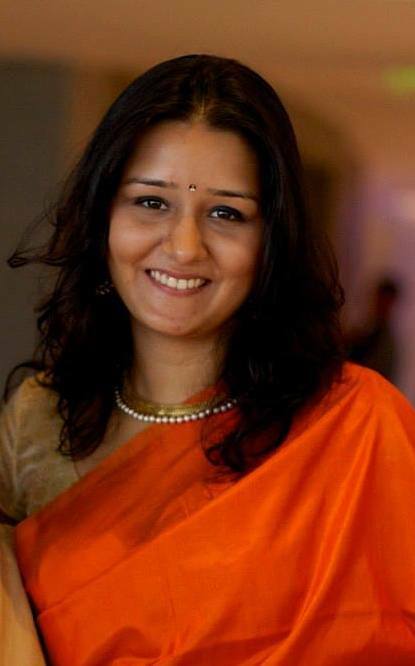 Meet Aditi Gulati Talwar, a lawyer, photographer and a mom. So, you are lawyer who clicks super cute pictures and a mom of a cute little angel. Which role of yours is your favorite? I am certain that I love to click much more than I enjoy working on agreements as a part of being a lawyer. I wouldn’t compare being a mom anywhere close to these two. It is a stage I thoroughly enjoy and am blessed to be in! When people ask what do you do (for living), what is your answer? I always say I am lawyer and an extremely passionate photographer. It’s also really my mindset. I was working lawyer until very recently till I decided to go on full time photography. You were an active mooter and passionate about law while you were in school. Is your passion in law still the same? It’s now that I realize going to law school wasn’t just about learning the law. Definitely, it was one of the foremost reasons why we all came together, but not the only one. Law School has taught me much more than I could imagine. I absolutely loved being a mooter and those were the times where I have created some of my best memories. I thoroughly enjoyed the open-endedness to the hypothetical scenario and the fact that we could turn it in whichever way we wanted. Given a chance, I would do a moot even today! But again, mooting and being amazed while reading the law is a completely different ball game than working at a company or a law firm. What is your story behind becoming a photographer and later, how did you specialize in kids photography? I got my first camera as a gift from my brother. I started to use it and fell in love with the idea of capturing life as I saw it. For the longest time I would play with it, bringing it in low light, experimenting at best what I could do. Then I realized this entire whole new world, where there is so much to learn about photography. Photography has been a passion of mine for really long and I have always wondered if I would ever be able to make a living out of it. My daughter was born in July 2014, soon after her birth a friend of mine requested that I take photos of her child, and that’s really how the journey began. I would be amazed at how photographers put little babies in baskets and got these fabulous shots, and before I knew it I had started off in that line. I have always been fond of children and hence the fit was fabulous. 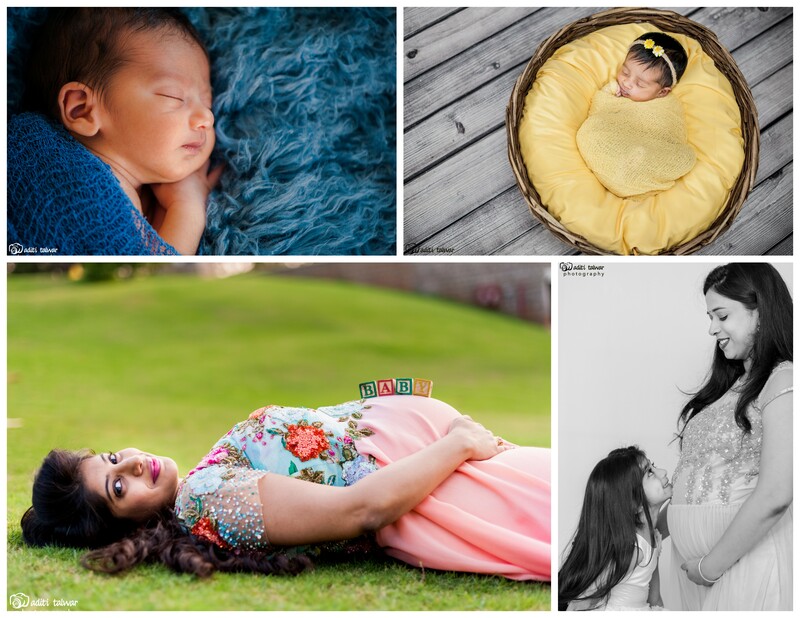 I am currently trying to create a niche in maternity and child photography, especially the concept of newborn photography, and when I say newborn as young as 9 day’s old! How did you start getting your first clients? Soon after my daughter was born I began to experiment and was all set to take up assignments. Then, a fellow mommy at my pre-natal yoga sessions was keen to get her 5 month old photographed and it all started with her. After that there was really no looking back, it was referral to referral. You are a mom to a cute little girl and until recently you were working too! How are you able to balance your professional and personal life? I think we are very adaptive in nature and photography is something close to my heart. I enjoy it thoroughly, which is what also gives me the extra energy to manage my daughter at home and ensure my client’s are happy! Just like any other mom, I love to spend time with my daughter. And very thankfully I have good support at home to take care of my daughter while I am away at a photo session. Earlier when my daughter was younger she used to accompany me to the photo sessions and would play or sleep on location! After started taking up quite a few assignments, I worked part time(3 days a week) for about 6 months. People, at my work place have been extremely supportive about this. But then I decided that I needed to give lot more time and effort to photography and left my job. You started off by balancing your profession and passion and later decided to take the leap to follow your passion. How did you decide on the right time to take that leap? Is there any piece of advice from your experience for someone like you? At one point I was apprehensive on how things would work and if they would really work. But before I knew it, things fell into place and I was extremely delighted to see the output of every photo session! God has been very kind. I was working until I started to really believe that “this is it” and that’s when I really took the jump. My piece of advise would really be that you will know when the right time comes and when you know, its just a lot about having that faith in what you do and move on. About 3 years back, there was a time when I was talking to a fellow photographer who had taken the jump from a full time job and I asked the same question, how did you figure that? And he talked to me about having faith and believing and when I went back home that day, I wondered if that stage would ever come in my life? And now I am so glad it has finally come! I know you were once doing handmade stationery too. What other things are you currently doing? I am an absolute lover of arts and crafts and would love to sit around and do my creative bits! And that’s how I really began making stationery products, but soon it died out and I wasn’t too convinced with its marketing. As of now working, taking photos and playing with my daughter takes up all my time! I am really on hands full! For my photography business, I also create a whole lot of props, which takes a considerable amount of time. As cliché as it sounds, are you motivated/inspired by something or someone in life? I have a list of a whole bunch of photographers whose work I absolutely love and am stunned always watching their images. But I know you ask not only in the photography sphere, I am trying hard to not just do the best I can but to make it the best out there. And I am constantly learning and working towards it! Even little babies, as little as 9 day olds teach me so much during a photo session, it’s amazing! Lastly, what is your way forward? Apart from up-scaling my photography business I would want to be looked at some one who is extremely good with the quality of work they do. Maybe I won’t end up doing photography for a lifetime, but I am more than certain it will be a doorway to so much more to come in my life. Three out of five people I interviewed, took that leap, Aditi just talked about. The common element I see in all their stories is that they all continued their earlier profession, until a time, they saw the progress in terms of opportunities before they took the leap. 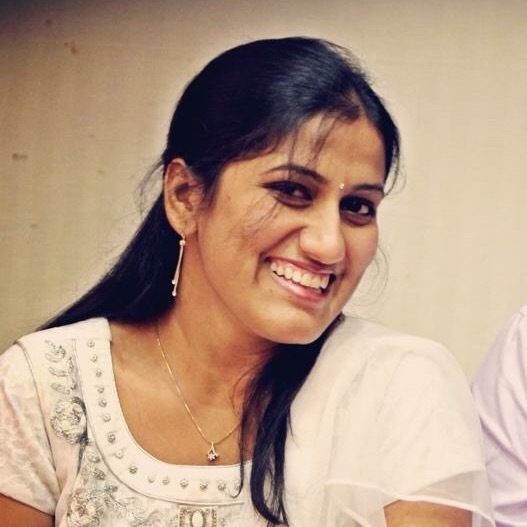 I am certain that Aditi will be successful in all her ventures and go on to become a very inspiring mom to her child!! If you would like to be clicked by her or want to see her works, visit her page on Facebook.